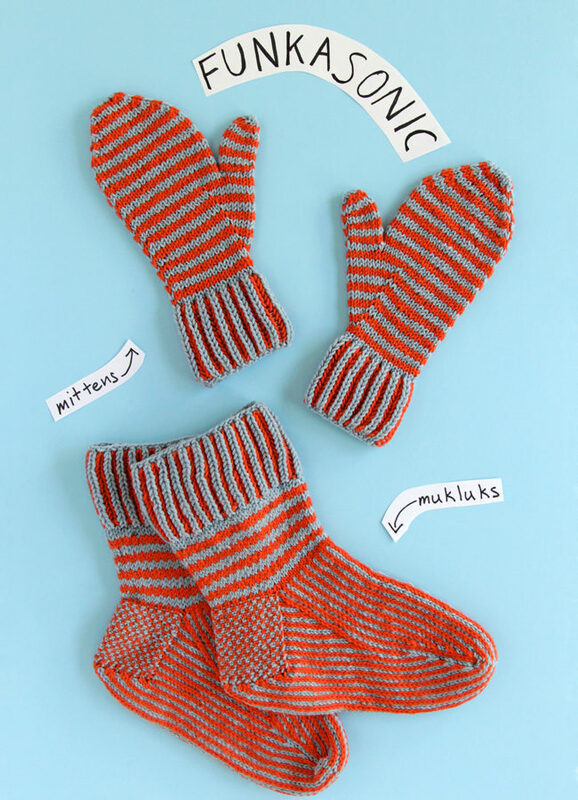 A look back at the Funkasonic Knit Along and some of the best snaps of the series! 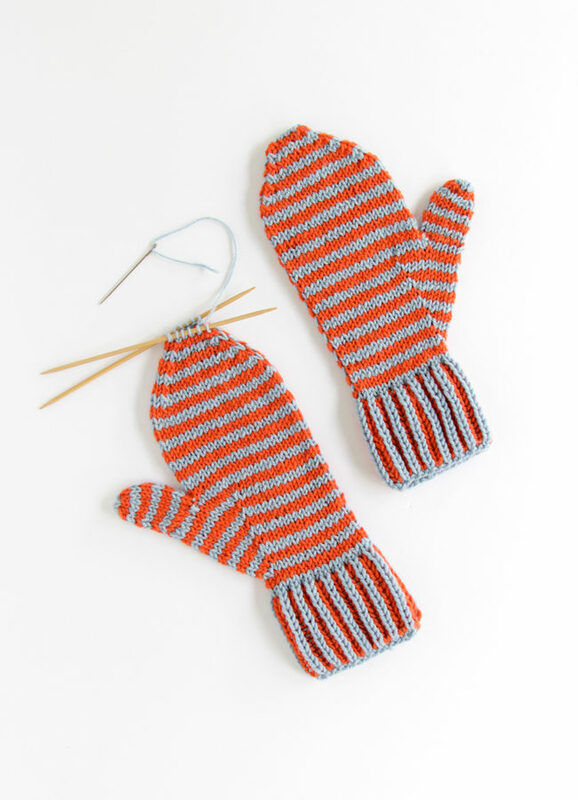 It’s a bit of a mouthful, but this is my favorite method for knitting vertical stripes. 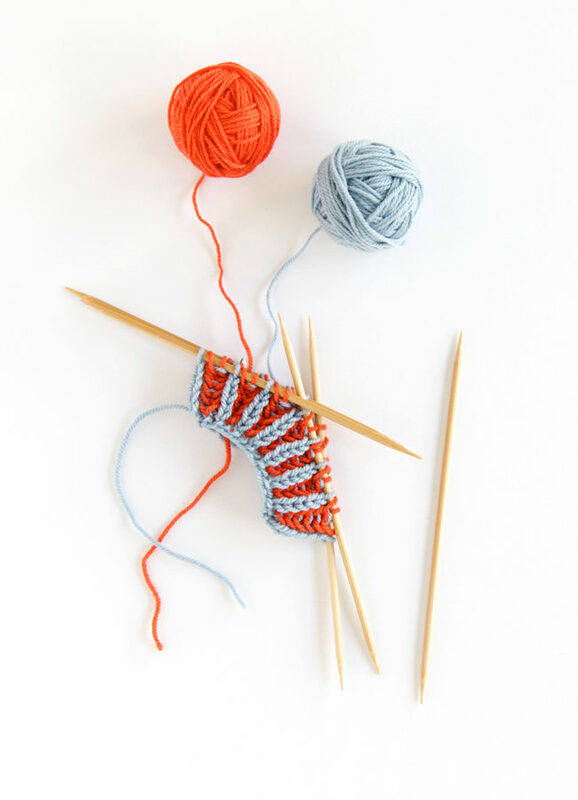 Kick off the Funkasonic Knit Along officially with this great video tutorial. 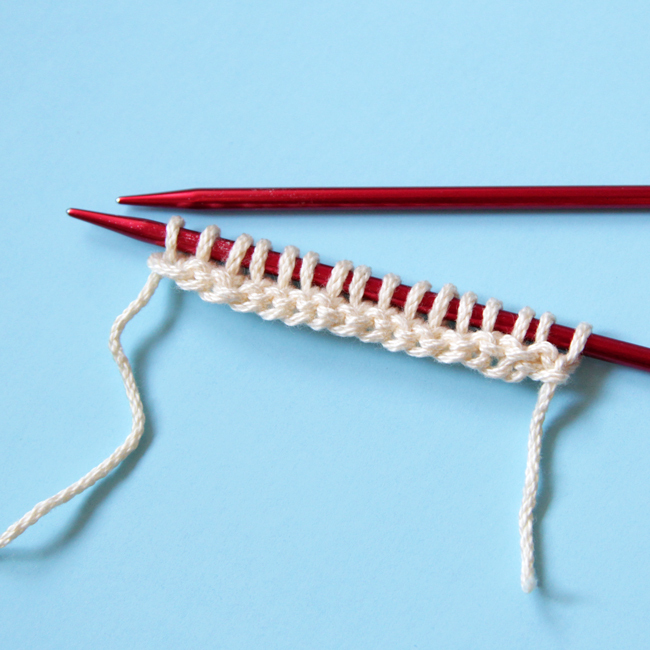 This knitting cast on is similar to the widely-used long tail cast on, but includes an extra twist that provides added yarn to each stitch of the cast on, resulting in a stretchier cast on edge. 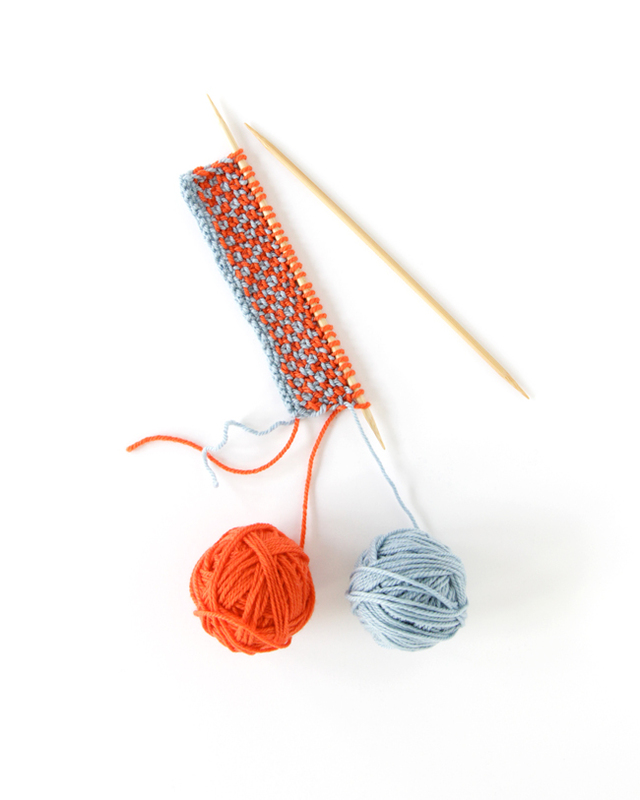 This cast on is great for socks, mittens and sweater sleeves – really any edge you would want a little stretch for! Why yes, you’re seeing that correctly! 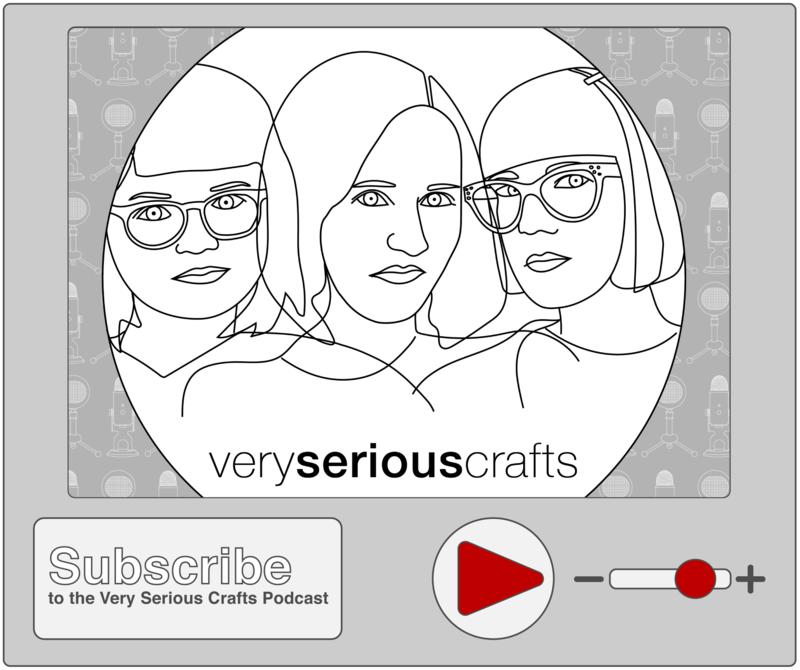 That’s TWO new, coordinating patterns from yours truly. 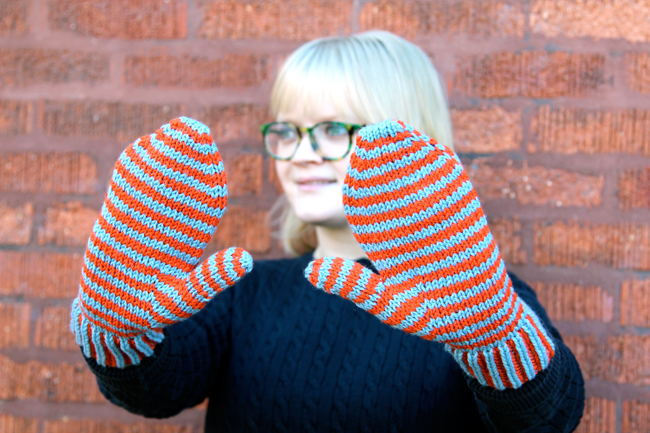 I’m kicking off the new year with two patterns I’ve dubbed Funkasonic for their mesmerizing use of stripes! While they’re officially being released in my pattern shop on Friday, January 15, I’ve teamed up with PostStitch and Ewe Ewe Yarns to bring you a super special knit along with these two totally funky patterns this January.